A great man passes. You will be missed. 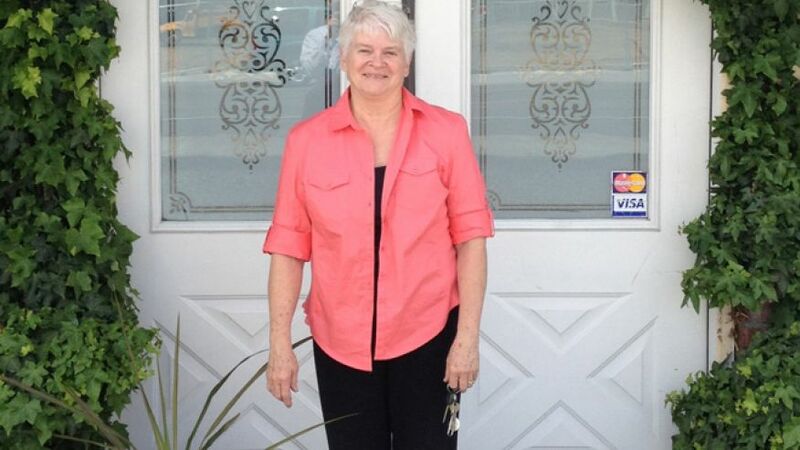 Flower Power: Christian florist rejects attorney general’s offer, won’t betray her religious beliefs | Fox News. This is a story to keep an eye on. I know, they not beheading Christians here in the U.S. They are only fining, putting us out of business, expelling us from school, potentially taking our home and even threatening us with jail. Remember, though, that’s also how it started in the Middle East. 14 years ago, Christians were living in peace next to their Muslim neighbors in Syria, Iraq and even Egypt. Today, they are being crucified. Keep this woman in your prayers. Ask yourself what you are going to do when you have to make her choice. This is what happens when Christians keep silent in our society. The world steps in and demands that you either reject God or be destroyed. Remember that this is no different than tolerating Winter break rather than Christmas. I don’t understand why so many Christians are afraid of offending someone. The reality is, that fact that you are a believer and exist is sufficient to give offense. To be seen is even worse. To be heard – especially in our schools and universities – is rapidly becoming a crime. This is spiritual warfare at its worst. 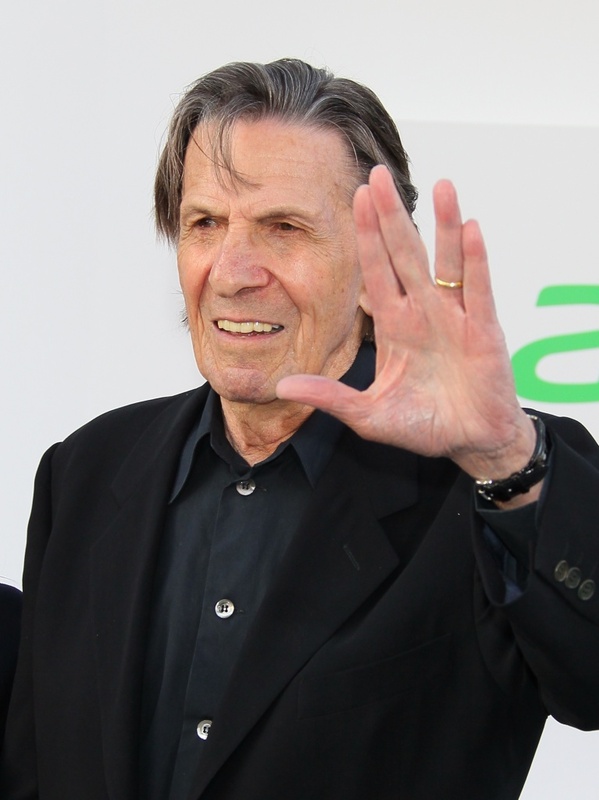 Person taken from Leonard Nimoy’s home to area hospital, report says | Fox News. Sad news. You are in our thoughts and prayers, Leonard. You are, and always will be, our friend. New TV series hunts evidence for Jesus. I don’t even understand why this is a story. Every year there are a whole swath of Jesus Seminar hit pieces. When I’m teaching my intro to apologetics, one of the things we do is take one of the more current one of these and deconstruct it.